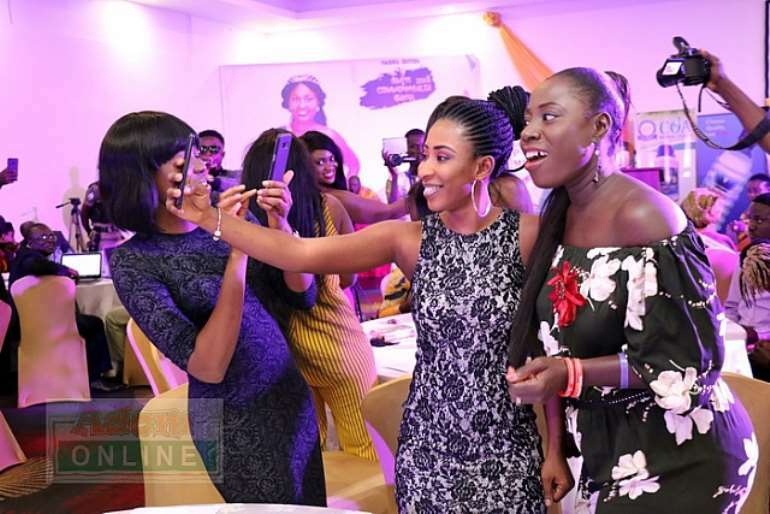 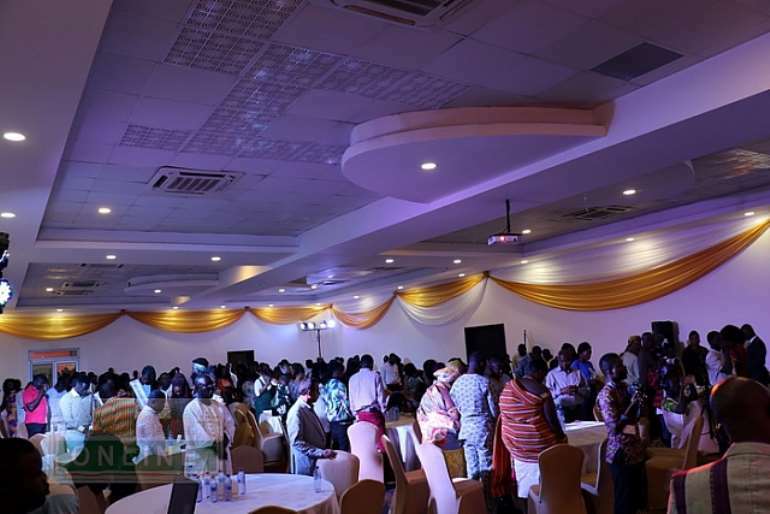 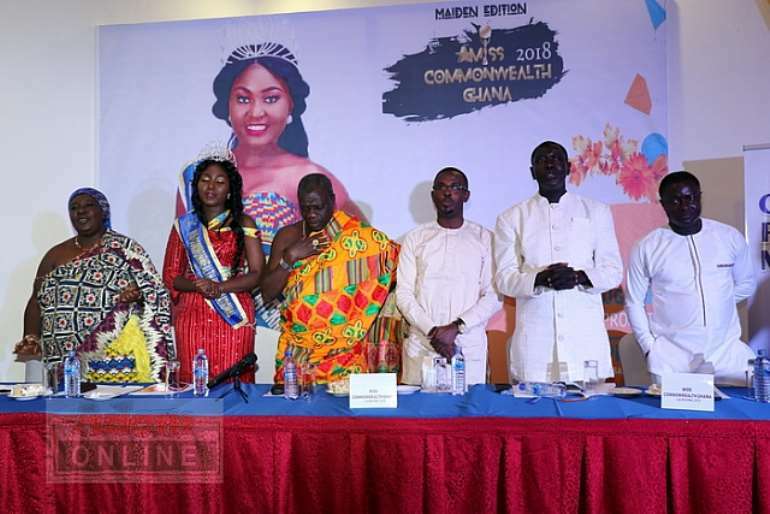 The maiden edition of Miss Commonwealth Ghana has been launched at the Alisa Hotel in Accra on Monday, August 6. 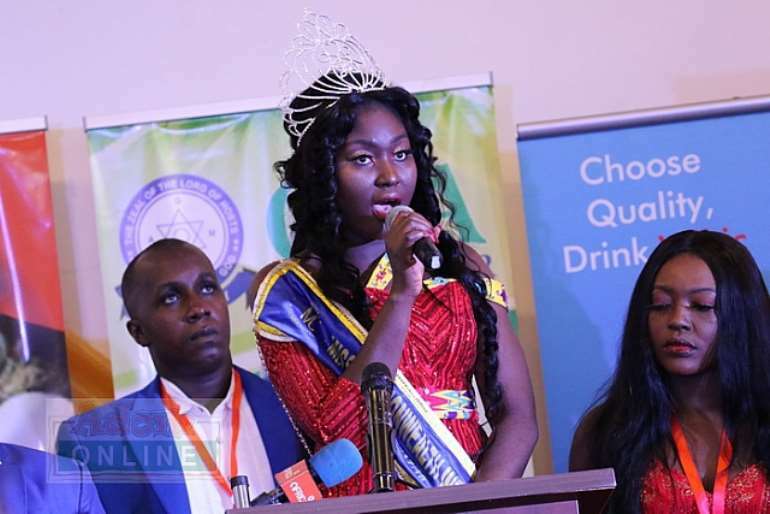 The new beauty pageant is similar to Miss Commonwealth International held in the United Kingdom every year and is powered by the Princess Duncan Foundation, owned by reigning Miss Commonwealth International, Princess Duncan. 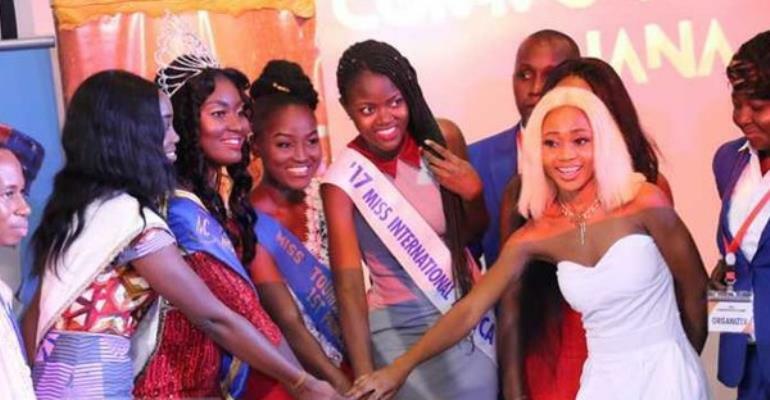 The 24-year-old model stunned the world by beating off stiff competition to become the first African to be crowned Miss Commonwealth International at the 17th edition last year. 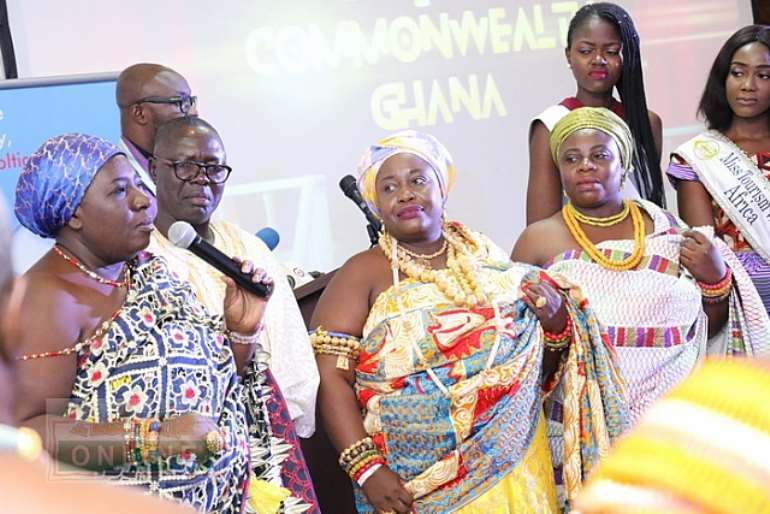 ”Our vision is to see a peaceful nation and a world free from ethnic and political conflicts, political and social injustice among women, religious intolerance, terrorism among women and children, poverty, poverty, greed, corruption, immortality and diseases,” she outlined. 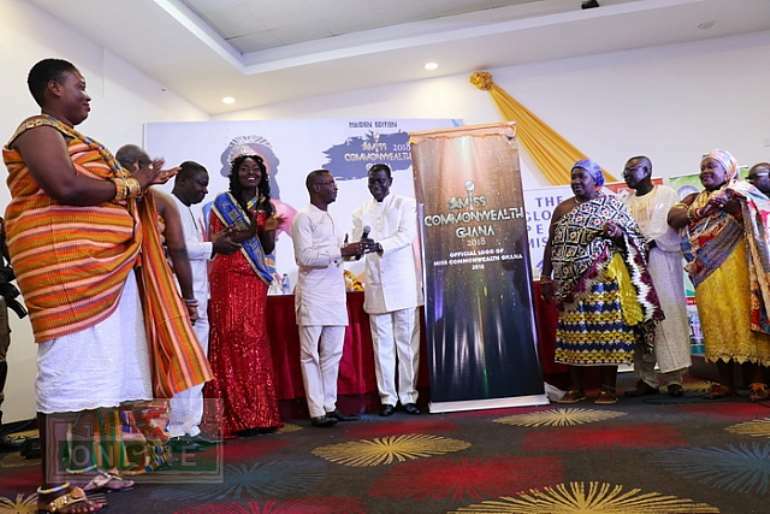 “Also, to promote girl child education, train children to value our culture, help children to identify their God-given aptitude,” she added. 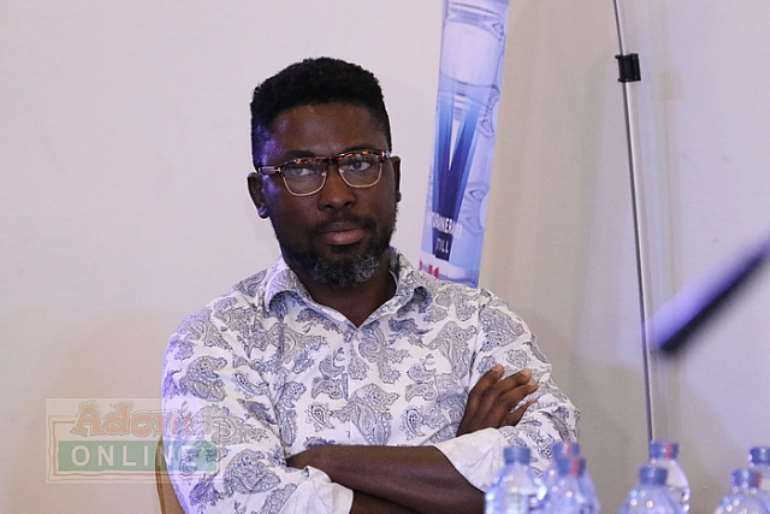 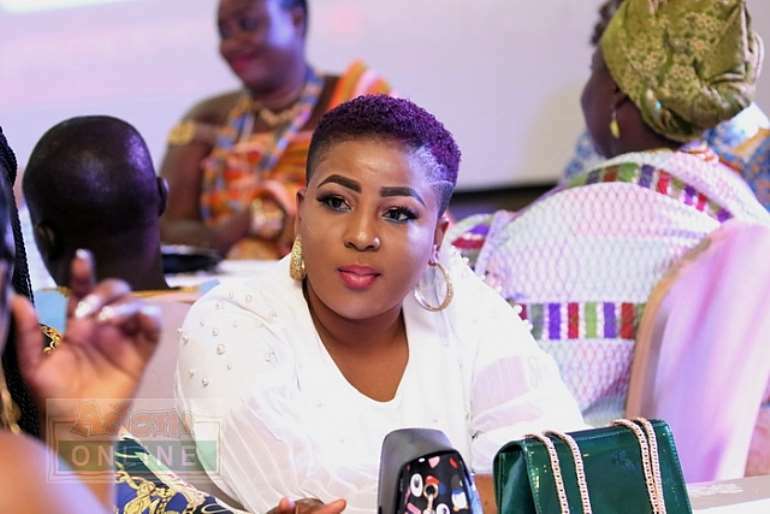 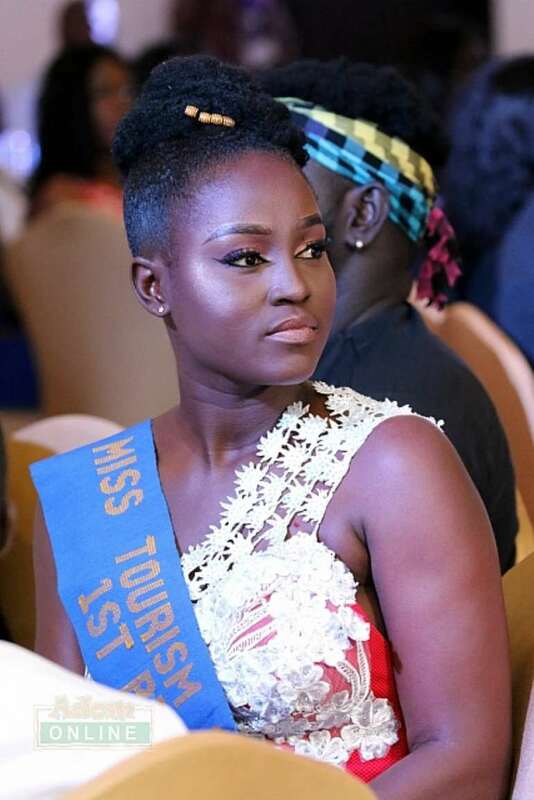 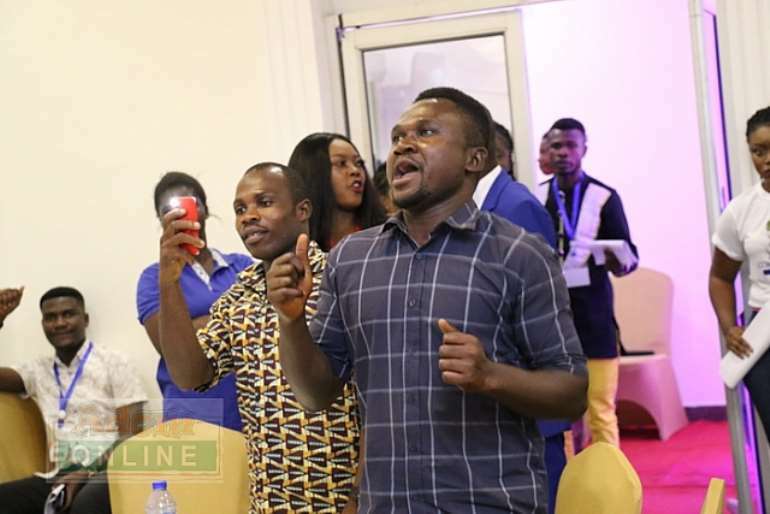 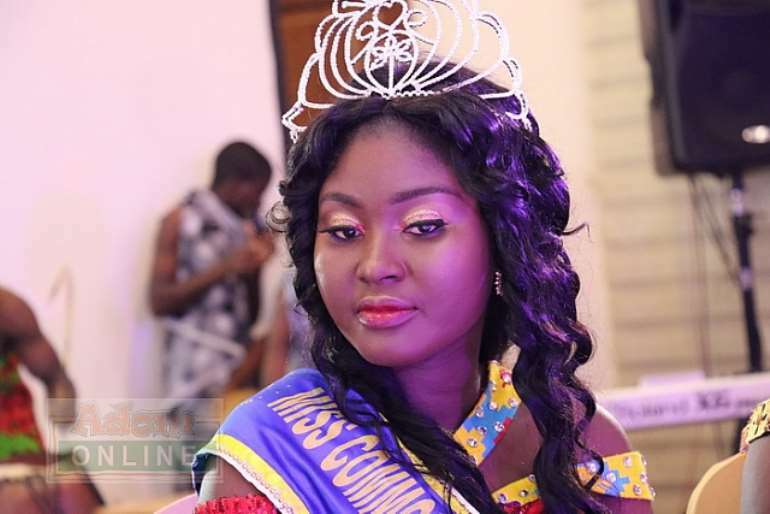 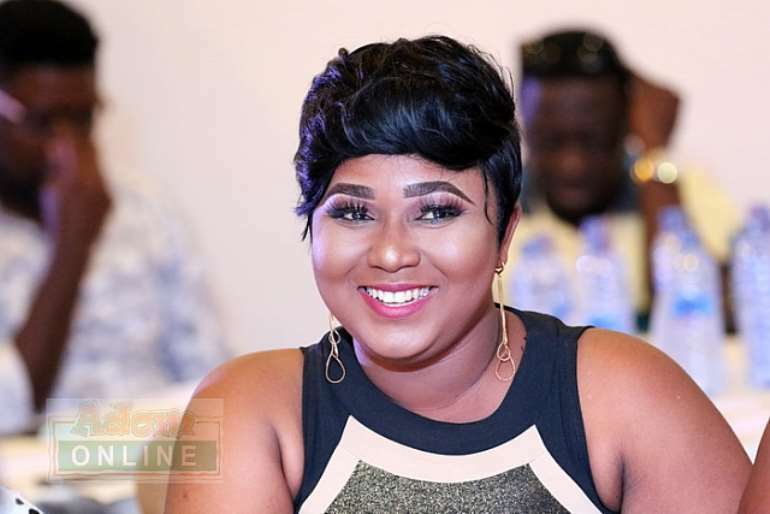 She noted that Miss Commonwealth Ghana is going to be different, compared to other pageants as organisers will employ international beauty pageant standards. 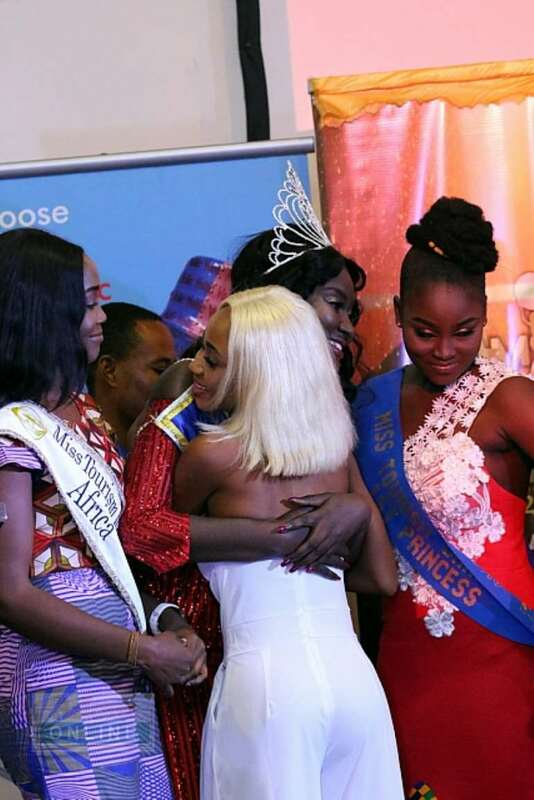 The initial stage of the pageant will have 20 ladies who will be groomed and nurtured before being whittled down to 12 for the final in November. 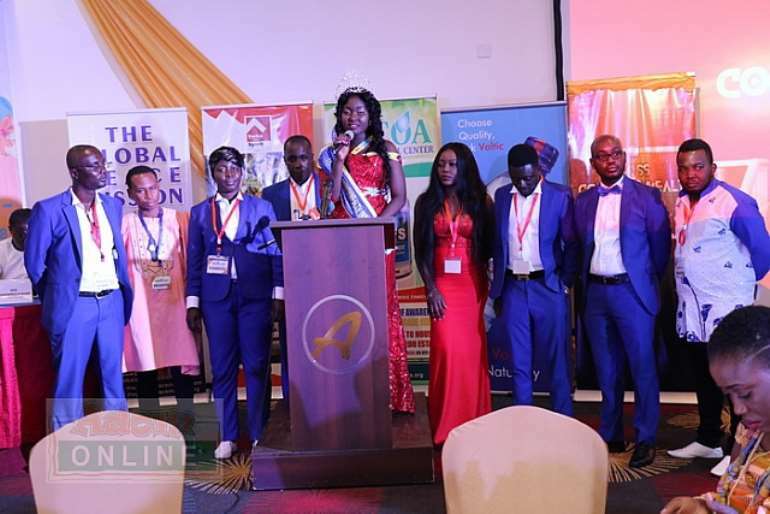 First and second runner-ups will be rewarded with a good amount of cash as well as items from sponsors. 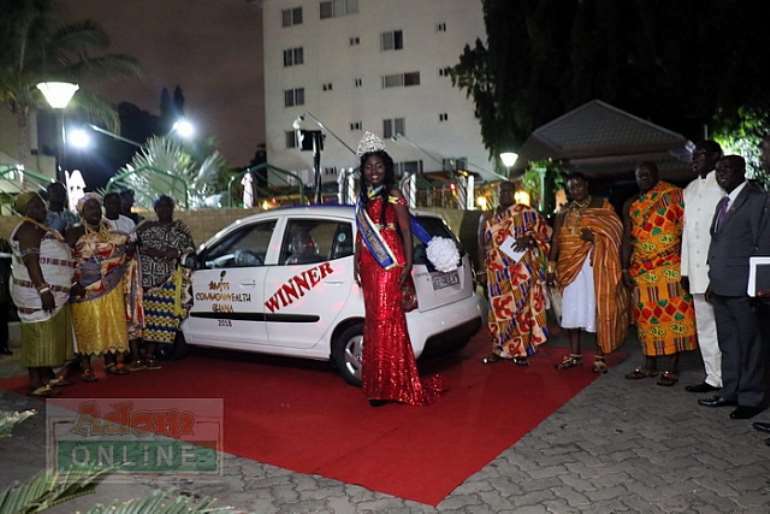 The winner, aside from taking home a cash prize and a KIA Morning LX salon car, will tour the UK and represent Ghana at 2018 Miss Commonwealth International. 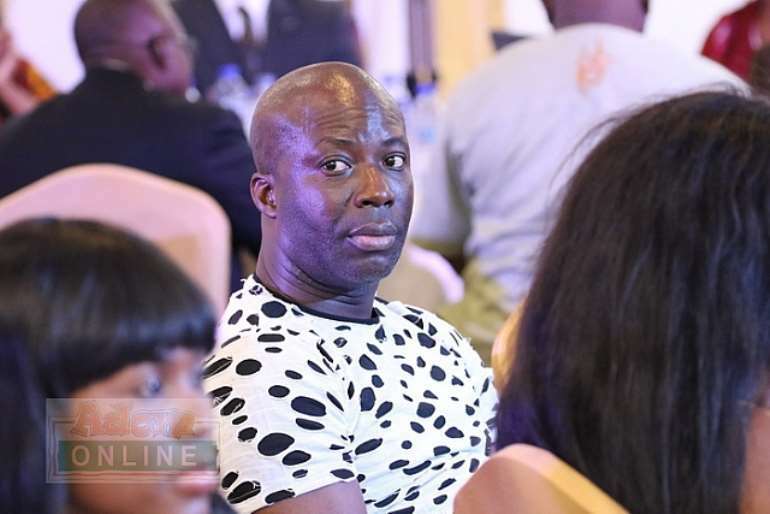 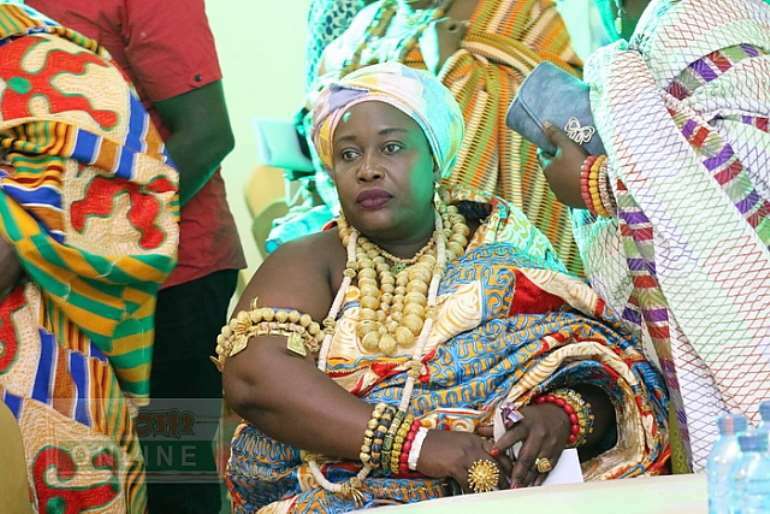 The ceremony was graced by Vice President of National House of Chiefs, Dasebre Kwebu Ewusi VII, Abeadzehene Central Regional Minister Kwamena Duncan and other traditional rulers. 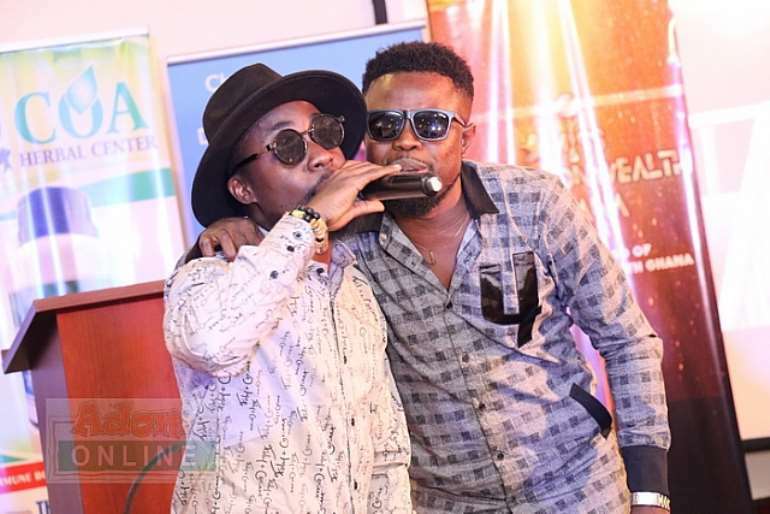 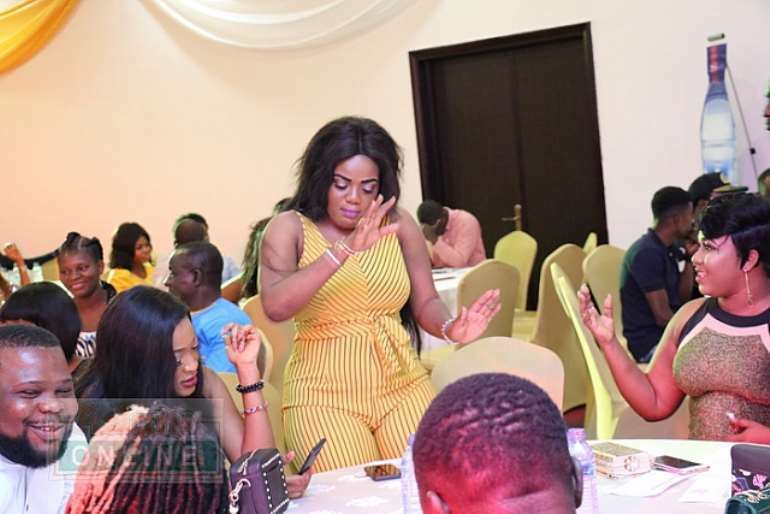 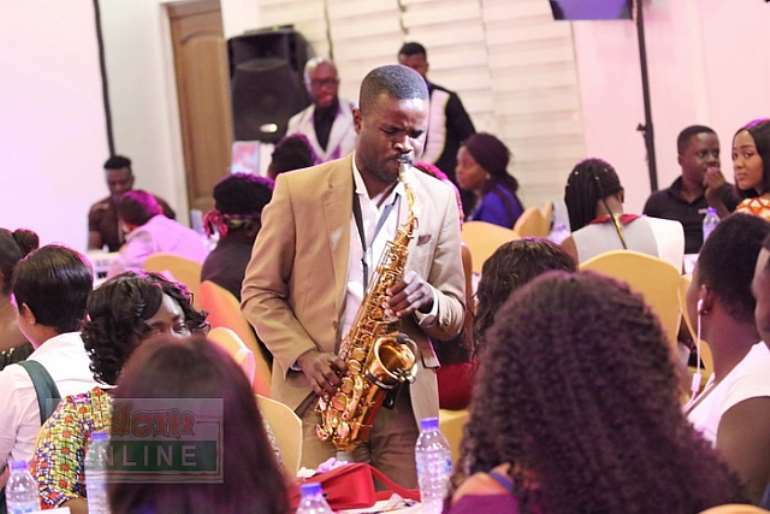 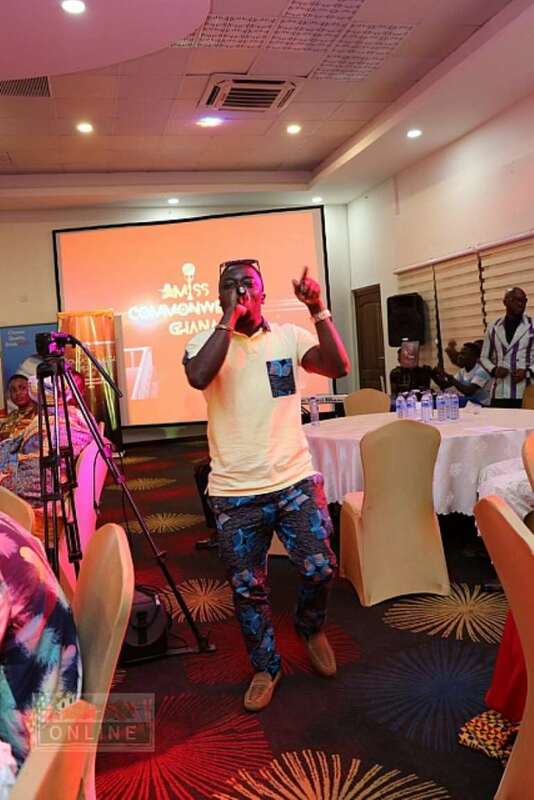 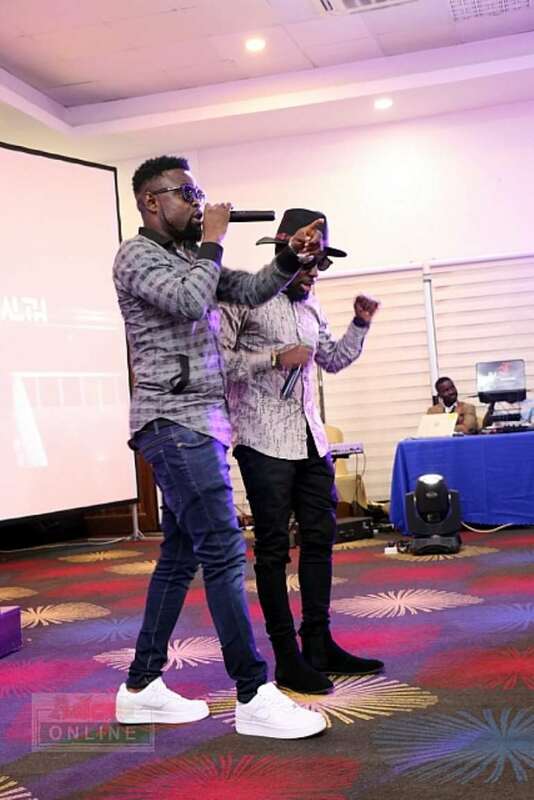 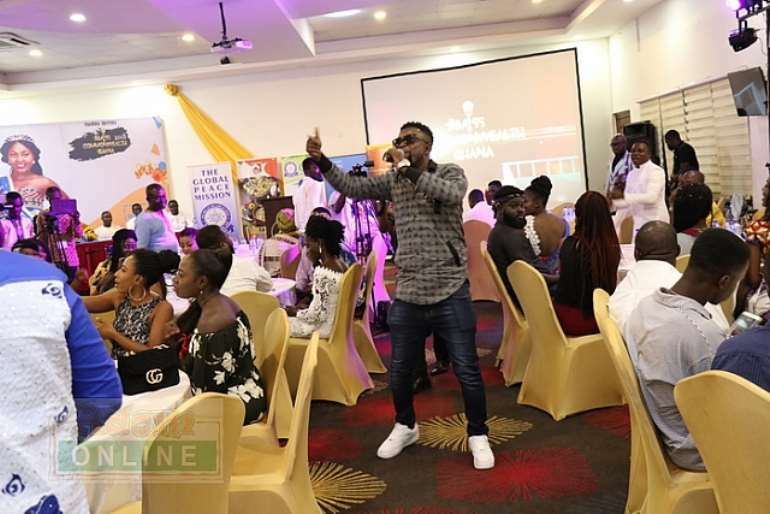 Artistes Nero X, Dada Hafco, and Teephlow thrilled audience with great performances.